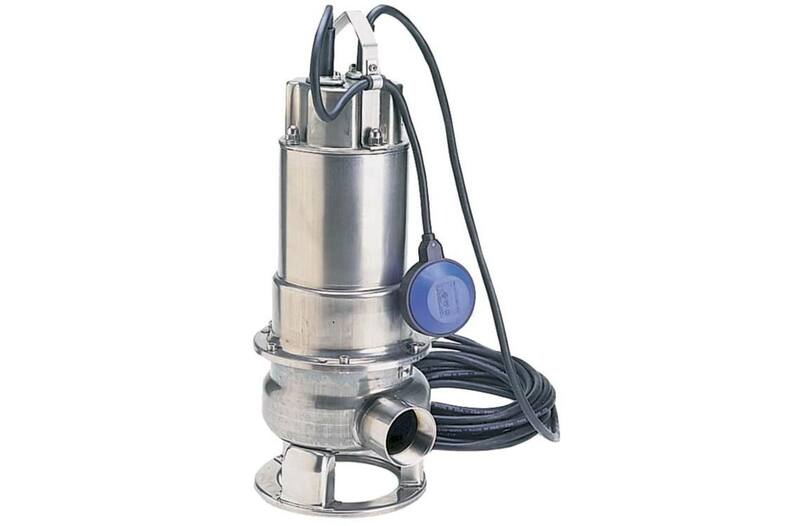 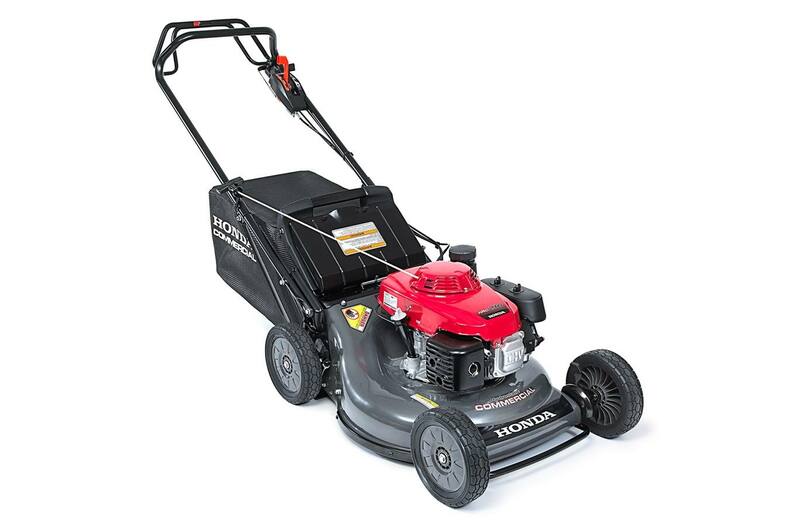 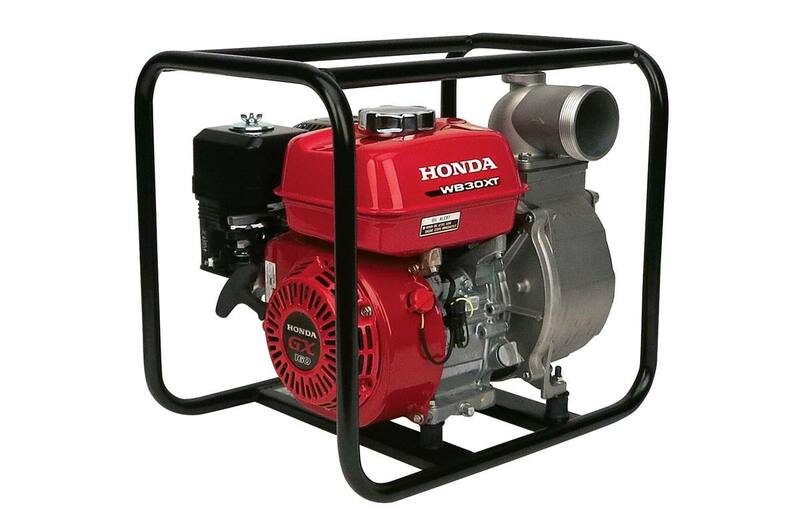 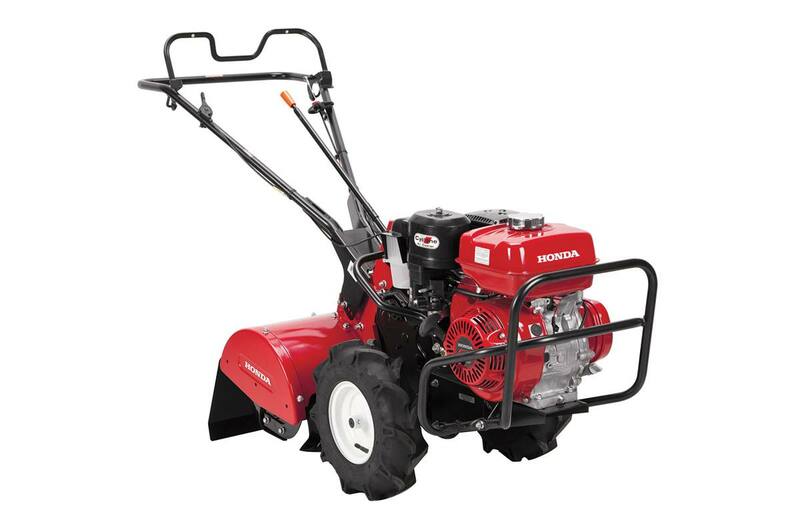 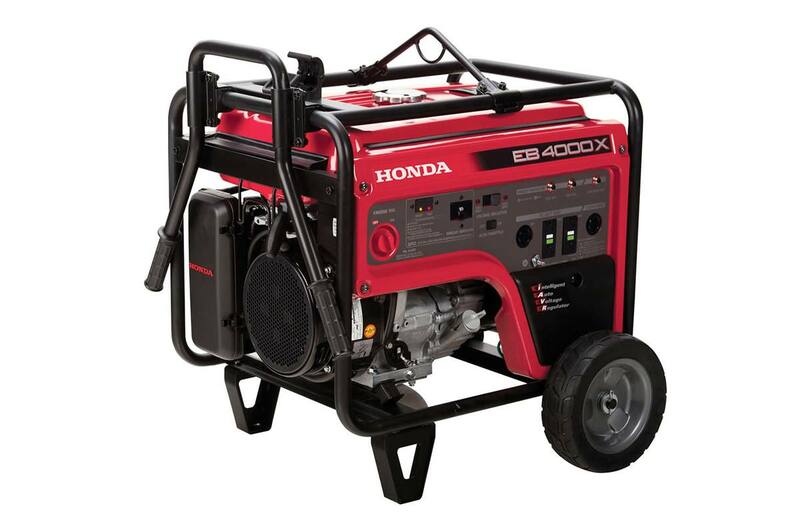 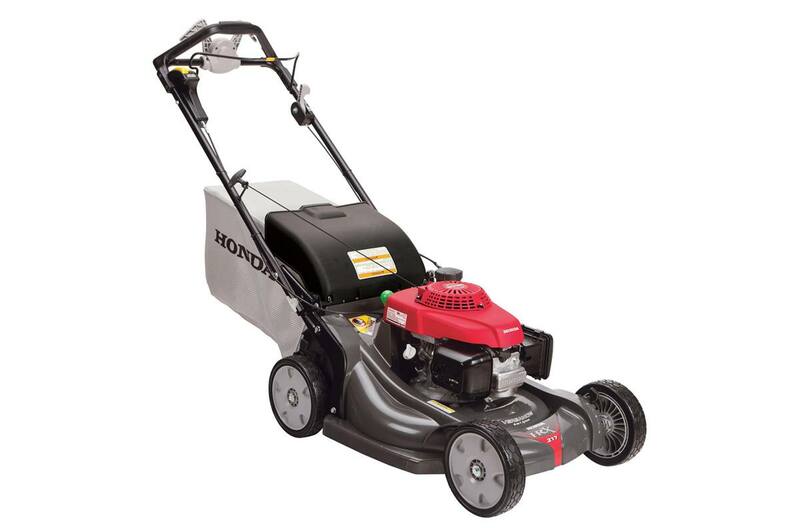 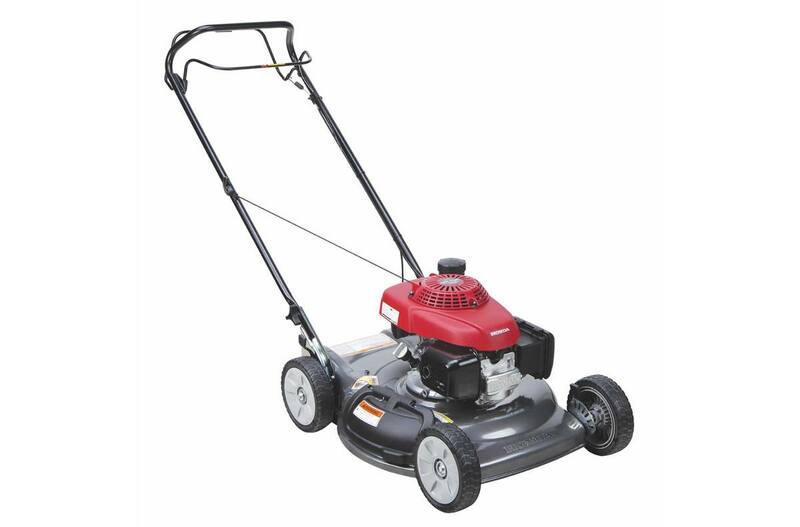 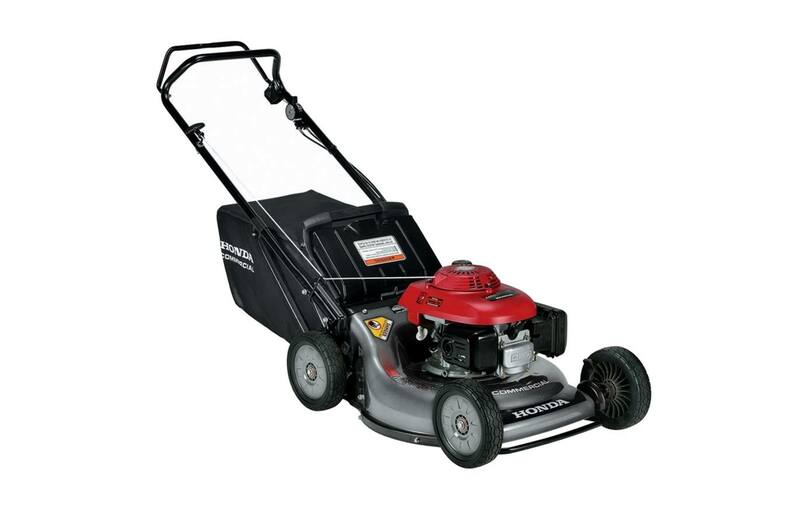 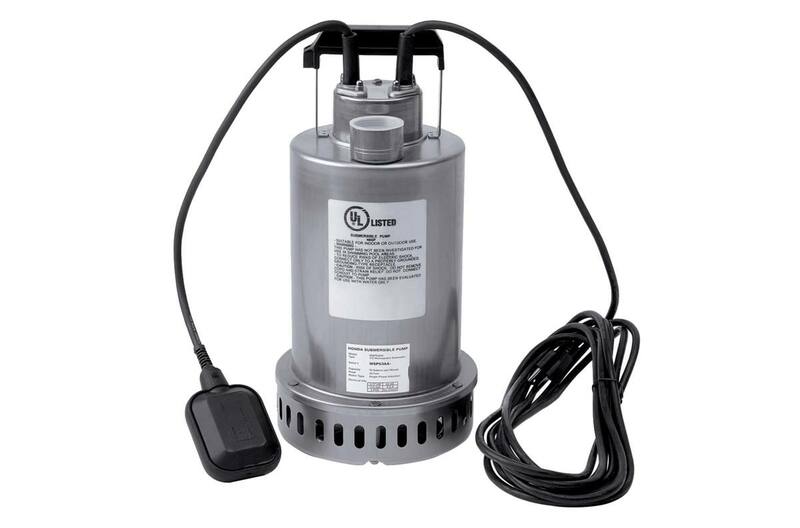 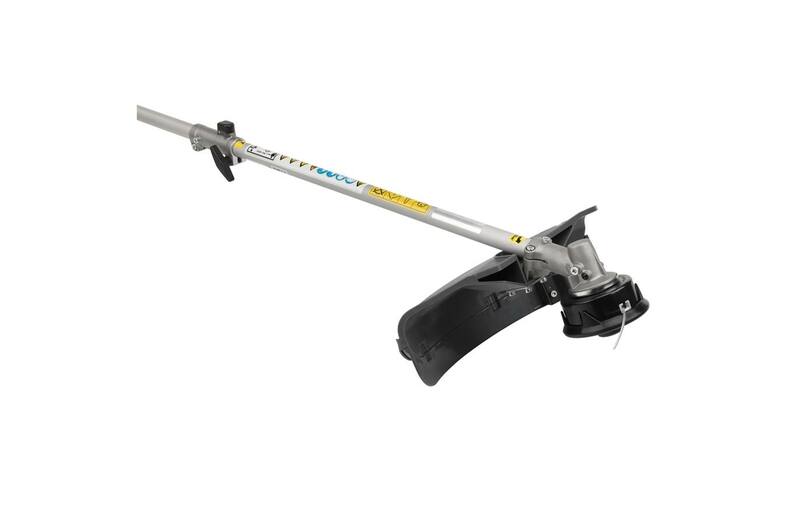 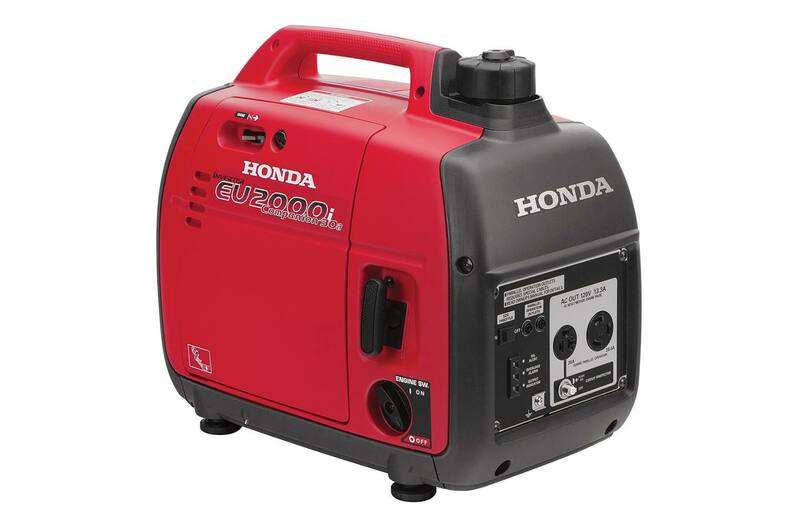 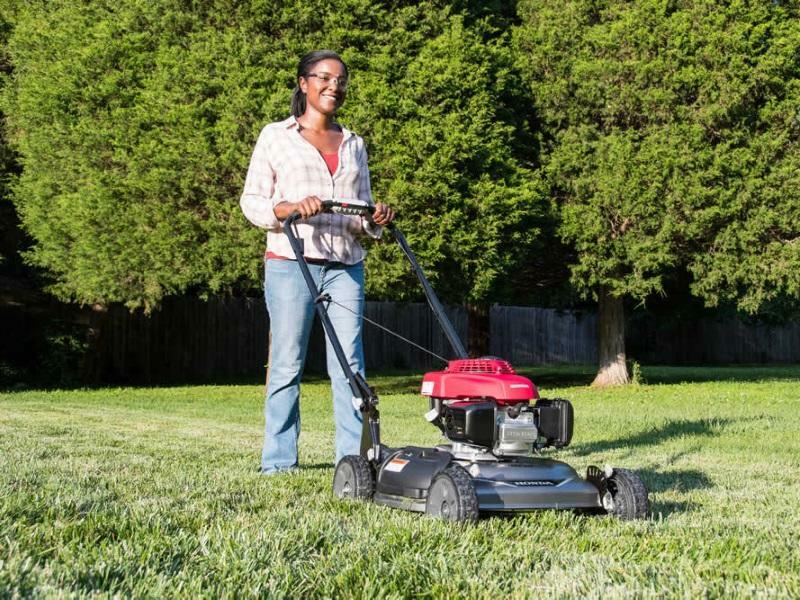 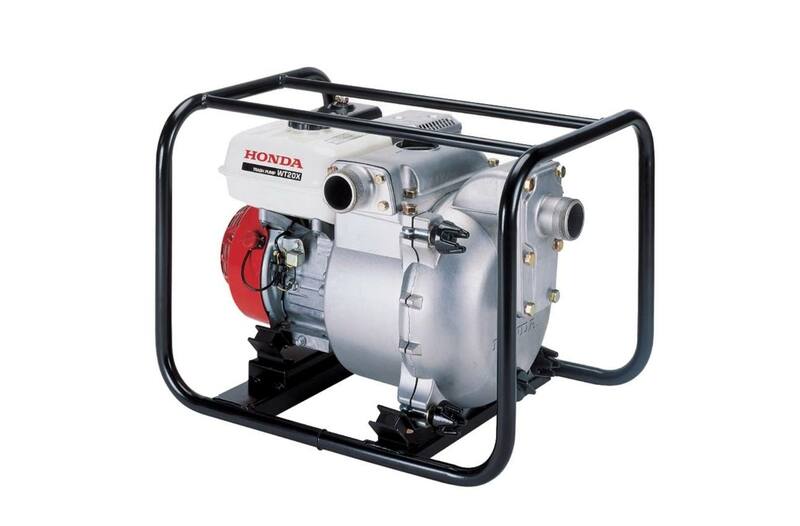 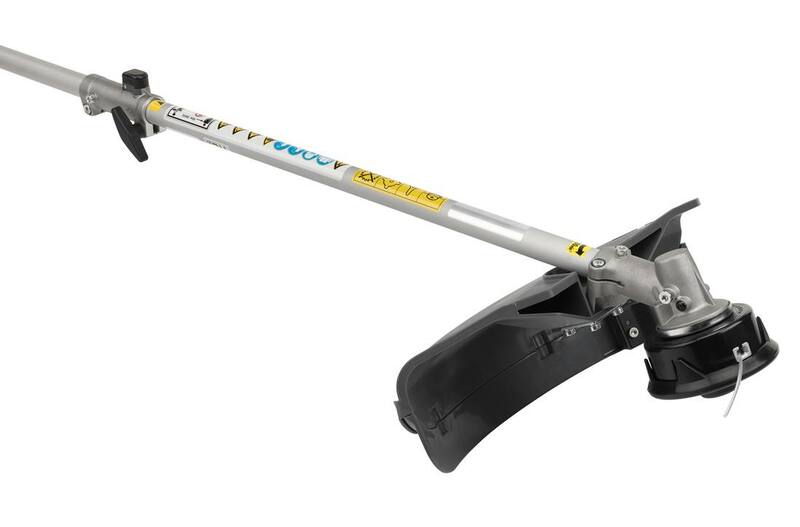 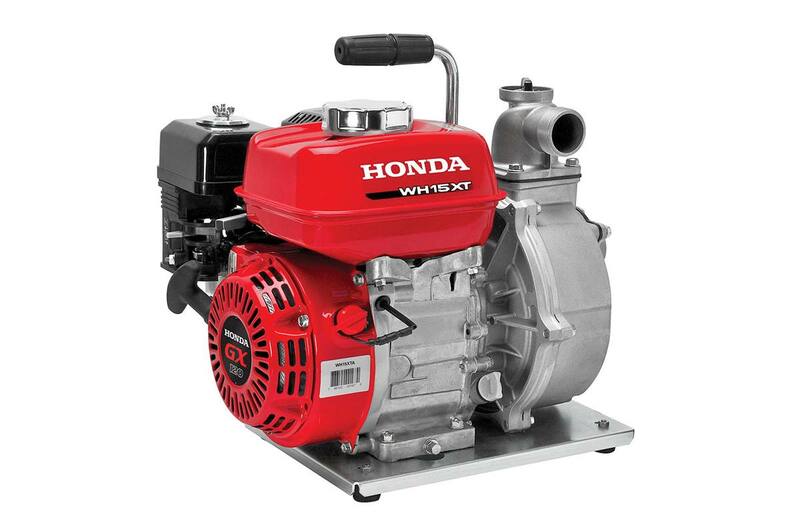 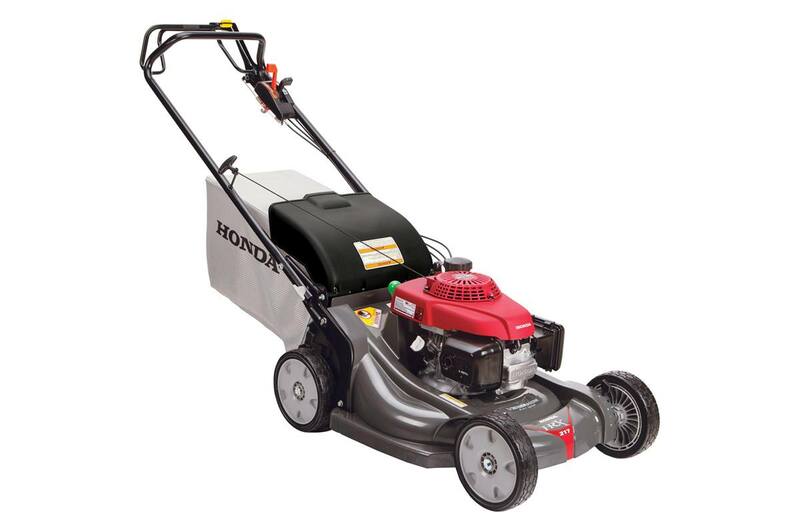 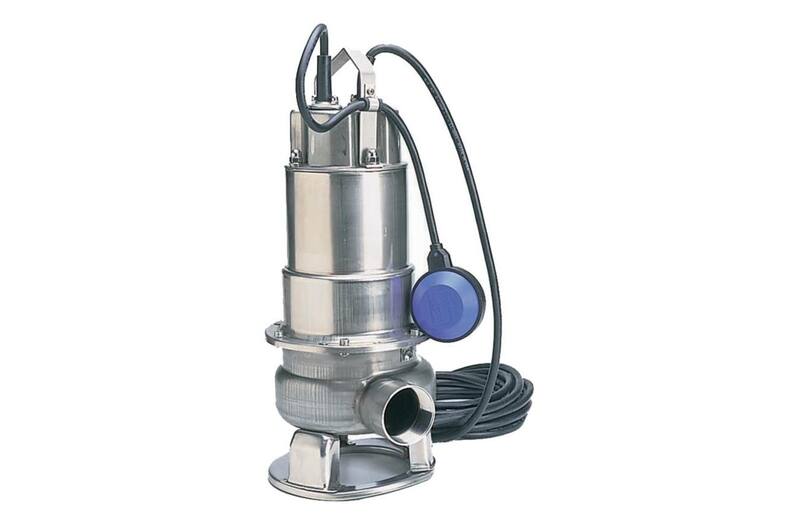 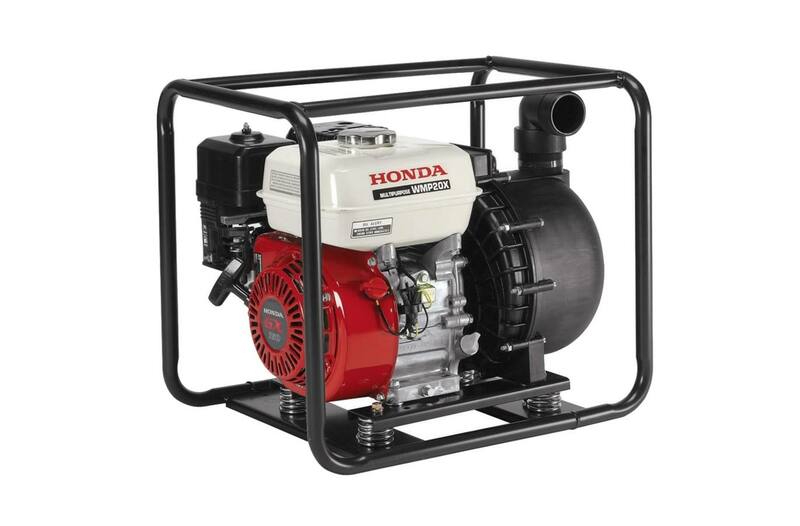 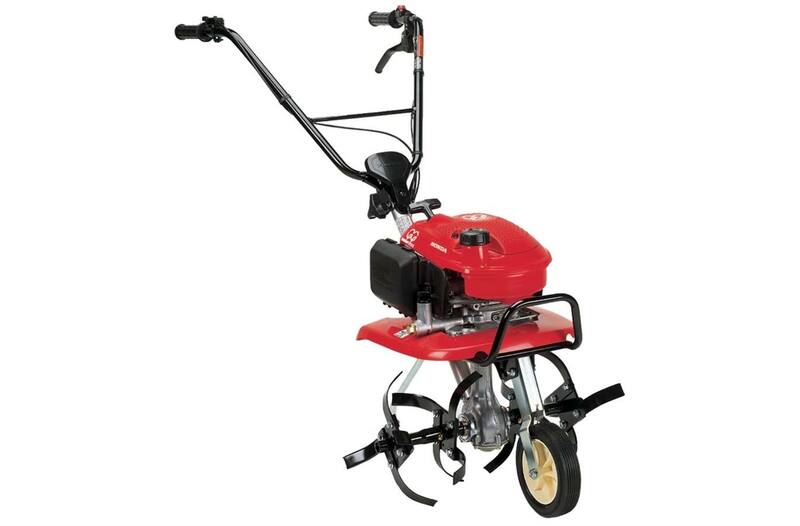 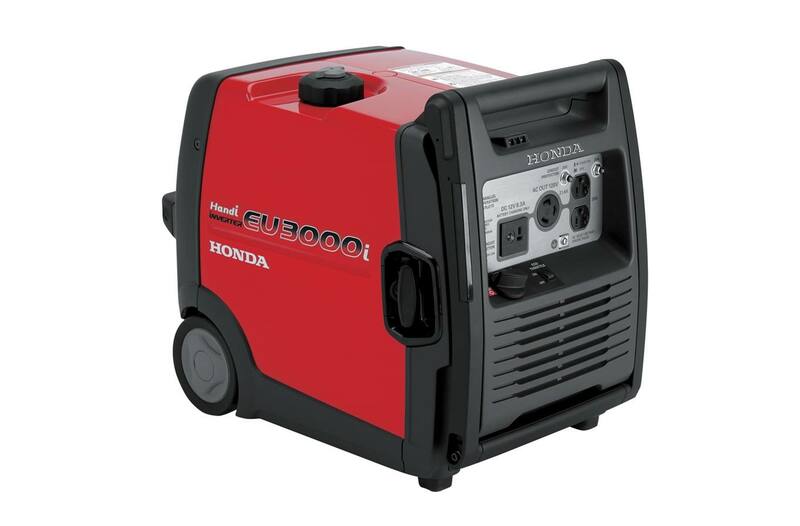 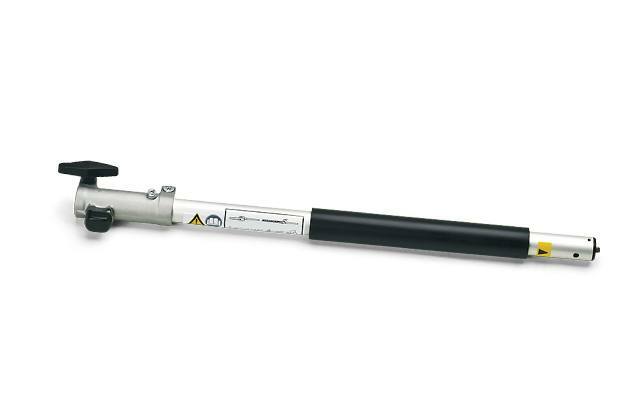 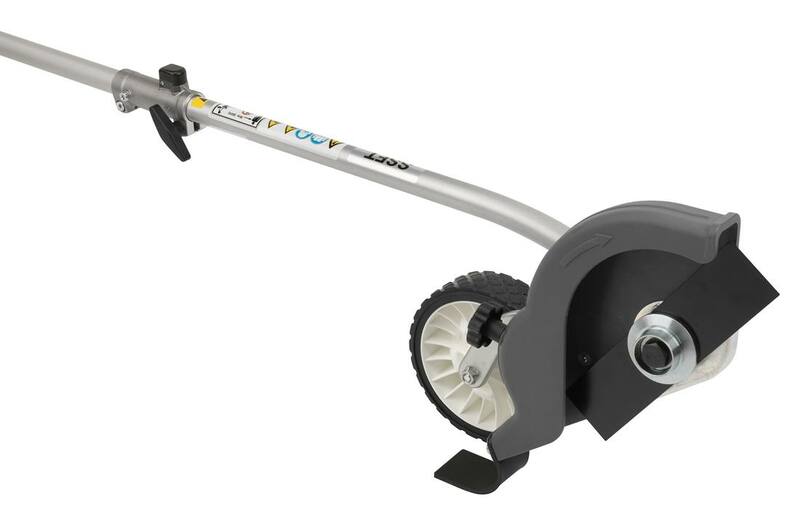 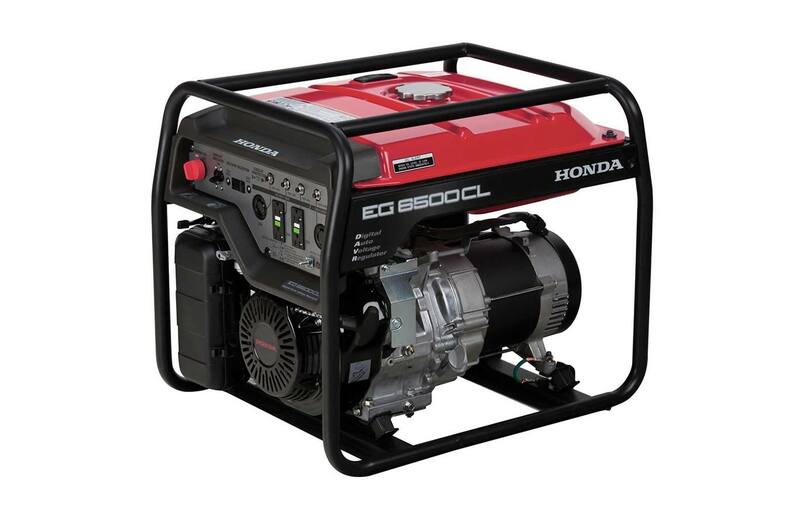 Honda Power Equipment is known for its quality, high performing, and durable equipment. 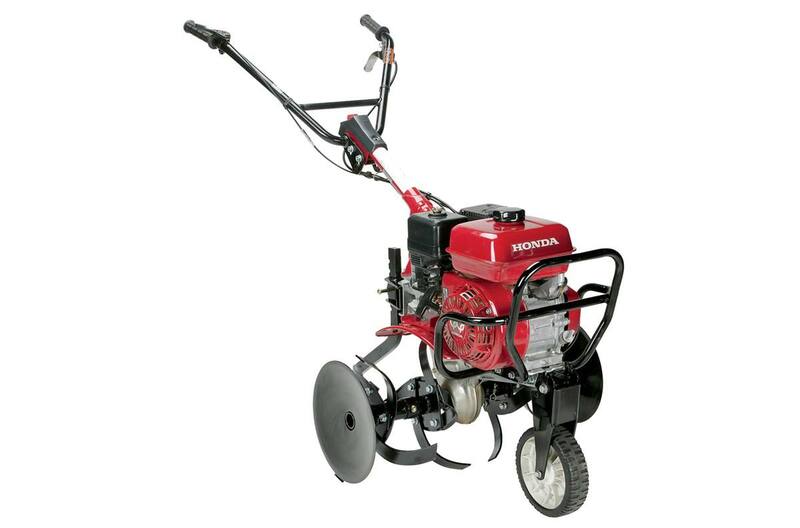 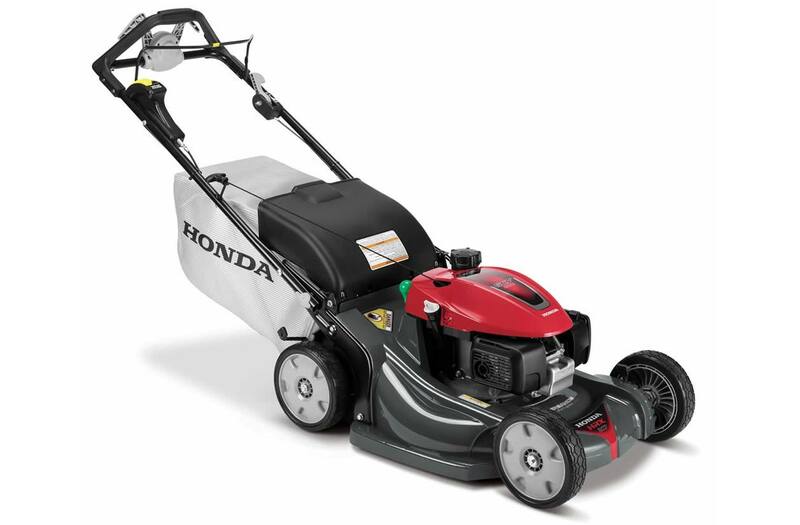 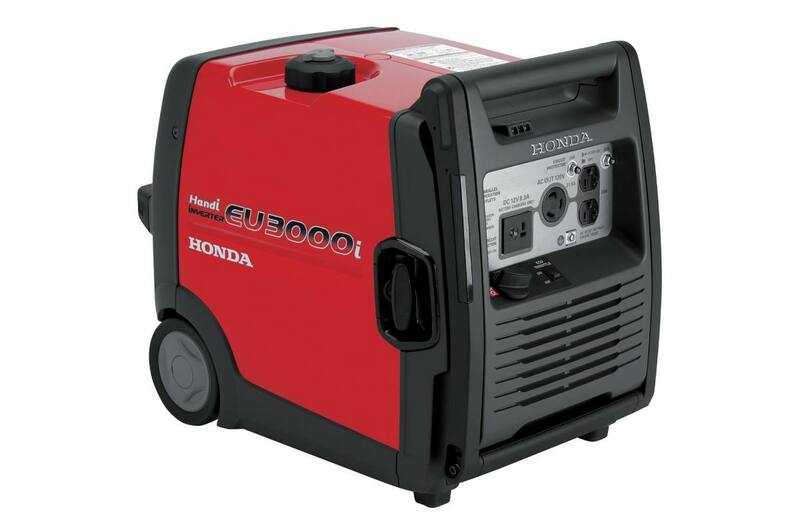 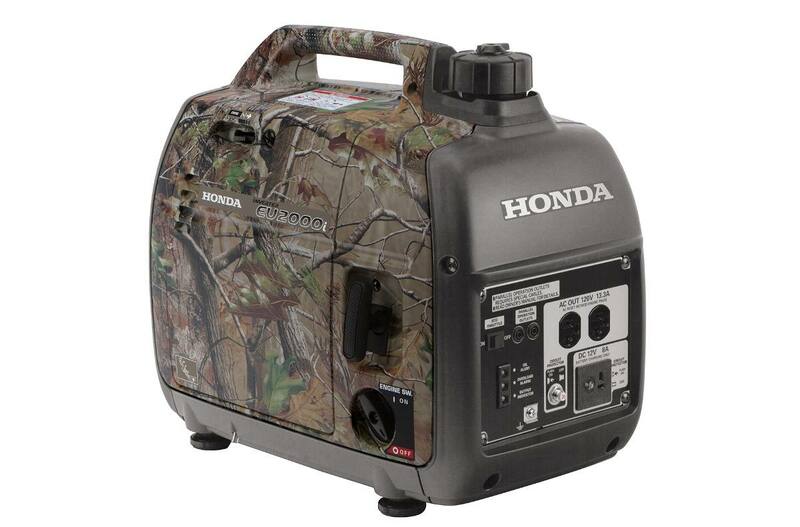 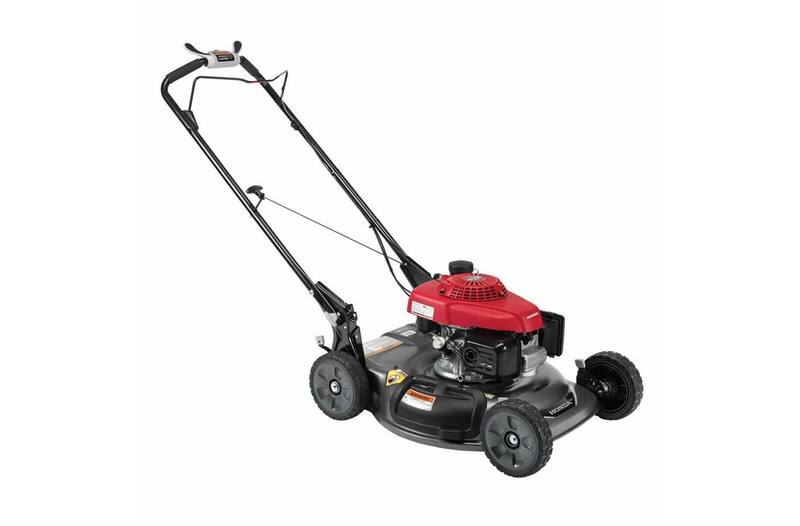 At Mustang Equipment, we have a generous selection of Honda power equipment for sale. 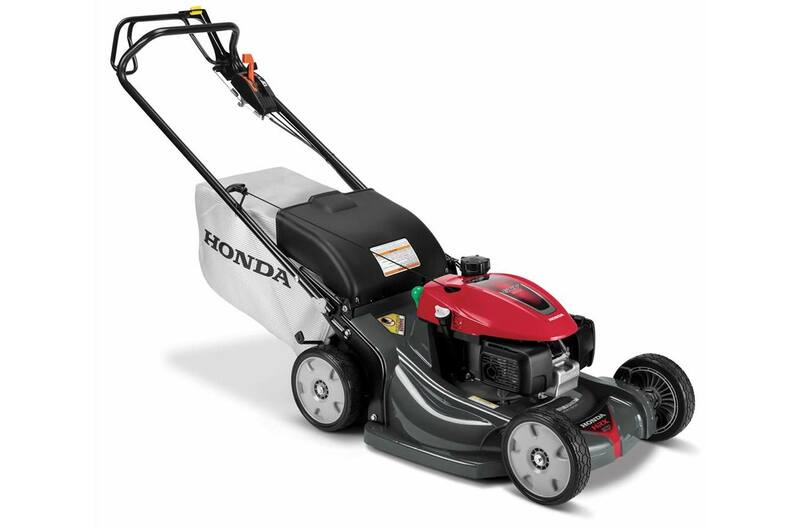 Our staff will happily help you find the right Honda equipment to finish the job for you. 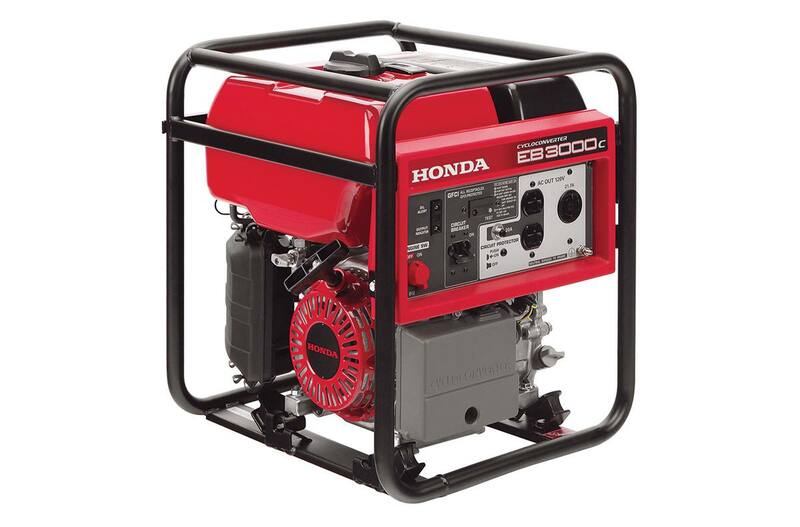 Stop by the shop today outside of St Antonio, TX!